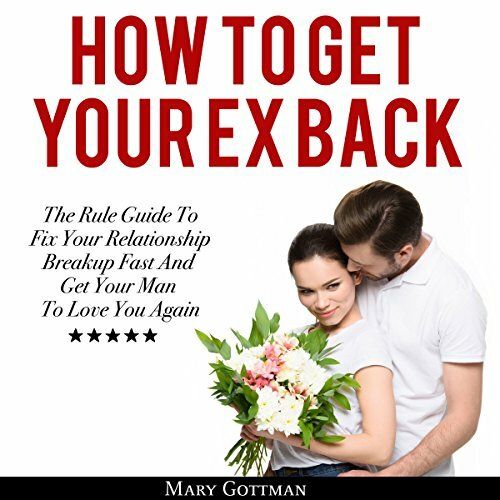 This audiobook is for people who want to get their ex-boyfriend or ex-girlfriend back. 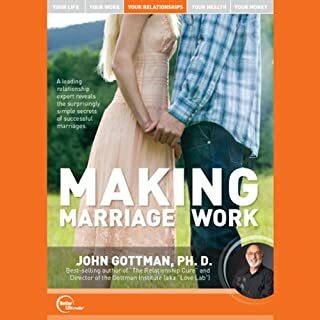 This is for people who want to have the rights tools to get their ex to open up and get them to want to start over and save their relationship. 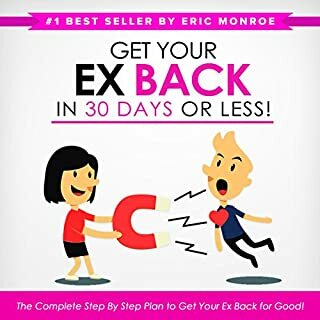 Learn proven steps and strategies on how to to get your ex back fast! There are many mistakes made in trying to get your ex back. You seem desperate and because of the panic of losing your partner, you tend to use all means possible to get him back. Some try to convince their partner of the fact that they need to be together with them for the rest of their lives. But it usually doesn’t work out as the ex does not feel the same way. If you tried calling or texting your ex and doing your best to convince them that you are the perfect person for their life, there is a strong chance that you are driving them further away from you, and you may not achieve the intentions you had in mind in the long run. If you want to succeed and get your ex back, you should first change your mentality. 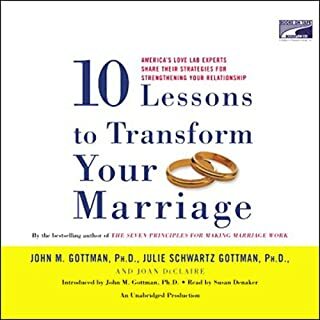 This audiobook provides a proven approach in teaching you how to do this. 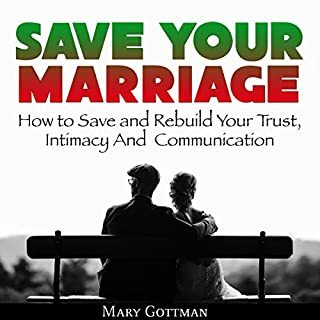 You will learn how to get your loved one back for good. 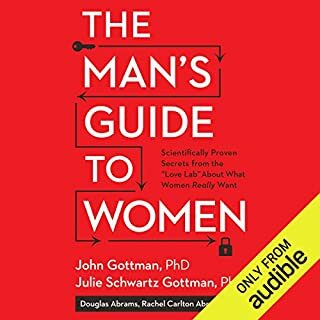 Take action today and download this audiobook now at a special price! Straight forward and kept my attention to detail. All made sense and it made me feel strong to follow the story told. 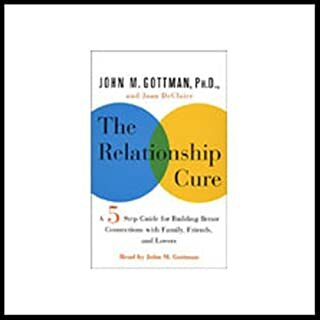 Easy, practical advice and pointers for recent breakups. Probably one I'll listen to a few times over. This book is the biggest load of crap I've heard. Another prime example of double standards placed on women. The amount of contradicting 'tips' is mind blowing.